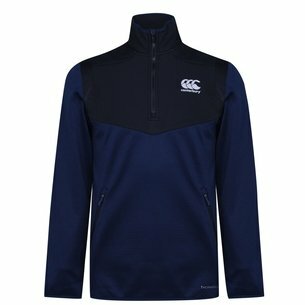 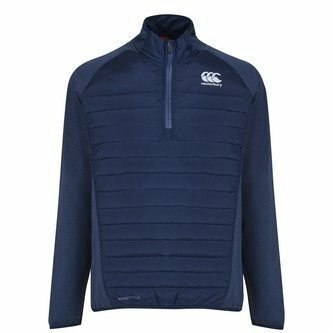 Fight the cold this season when you train in style with the Canterbury Vaposhield Hybrid 1/4 Zip Training Jacket in Navy Marl and Navy. 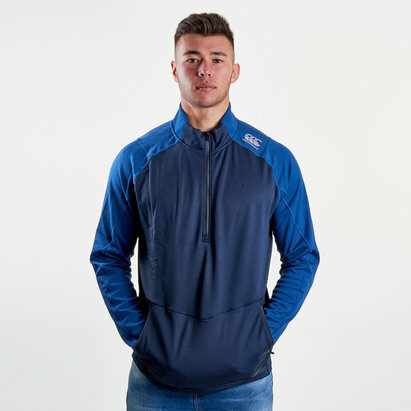 This jacket has been designed for lightweight warmth making it an essential for any players kit bag. 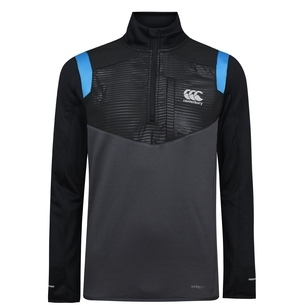 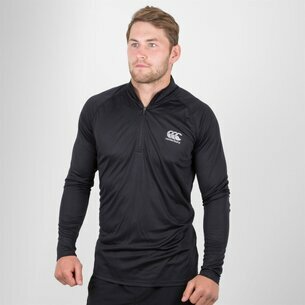 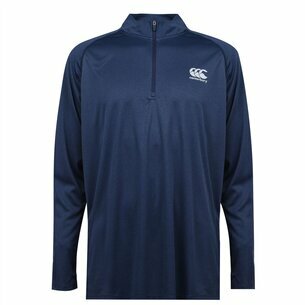 Made from a lightweight polyester, with ribbed cuffs to aid in heat retention and featuring Canterburys Vaposhield technology which is designed to quickly dry off allowing athletes to thrive in any conditions. 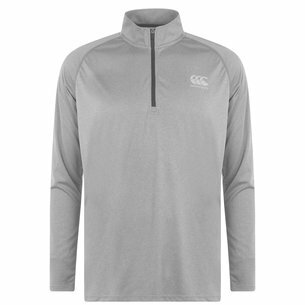 Whether hitting the training field or just casually going about your day, this 1/4 zip top has you covered. 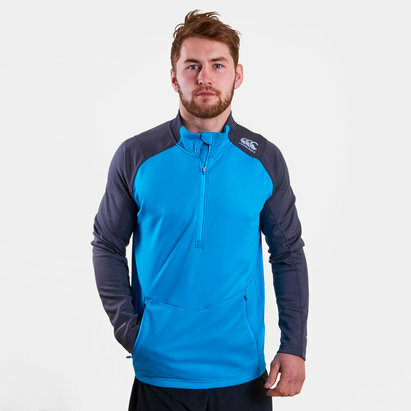 Easily taken on and off in the heat of the action, the water-repellent fabric has been designed for an athletic fit.